Our home is equipped with a Auqasauna Rhino Whole House Water Filter. 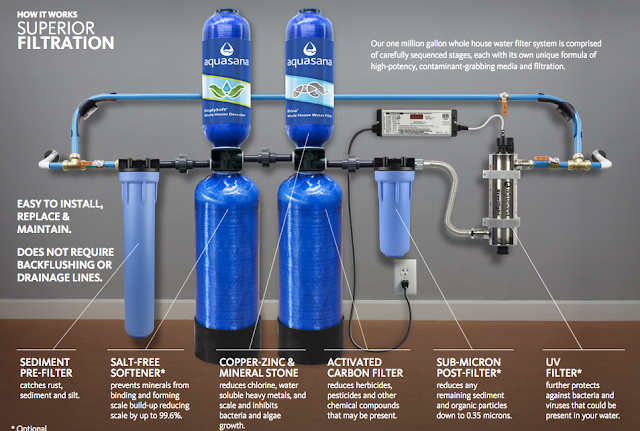 We purchased this water filter system in the March of 2016 and had it installed in June 2016. 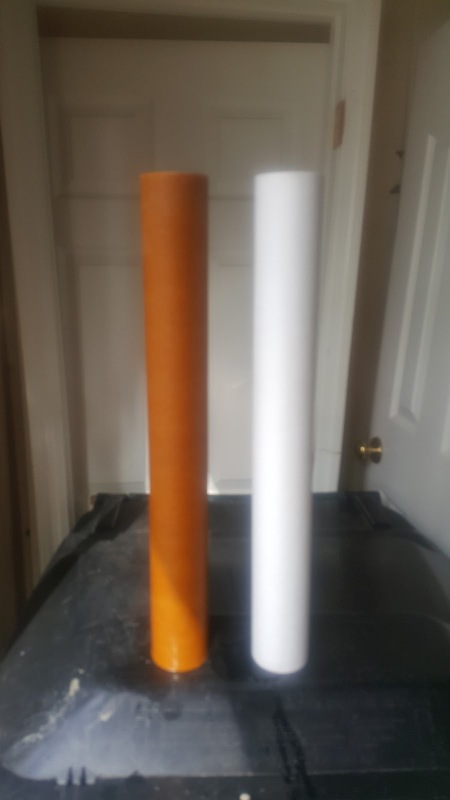 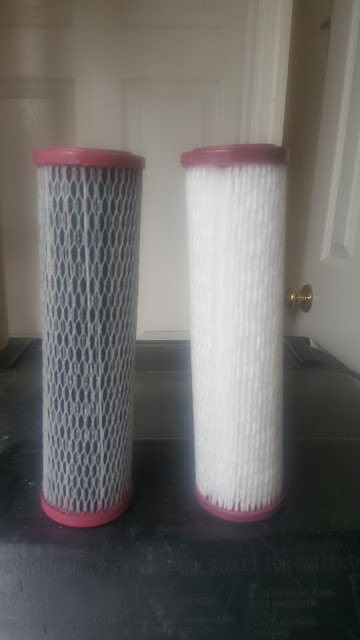 Today I changed the filters for the first time.